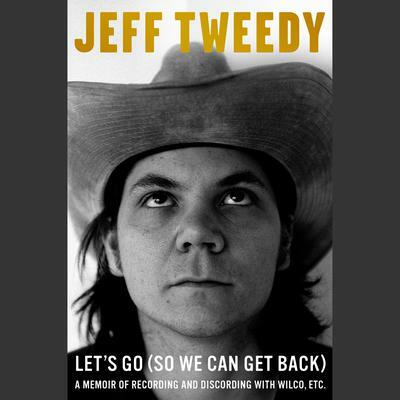 Jeff Tweedy is the founding member and leader of the groundbreaking American rock band Wilco and cofounder of the alt-country band Uncle Tupelo, making him one of contemporary American music’s most accomplished songwriters, musicians, and performers. Since starting Wilco in 1994, Tweedy has written original songs for seven Wilco albums, sold millions of records worldwide, won two Grammy Awards, and earned rave reviews from critics and fans alike. He lives with his family in Chicago.